The role of the democratic state in the redistribution of wealth is the topic of this readable and lively examination of an often controversial issue. 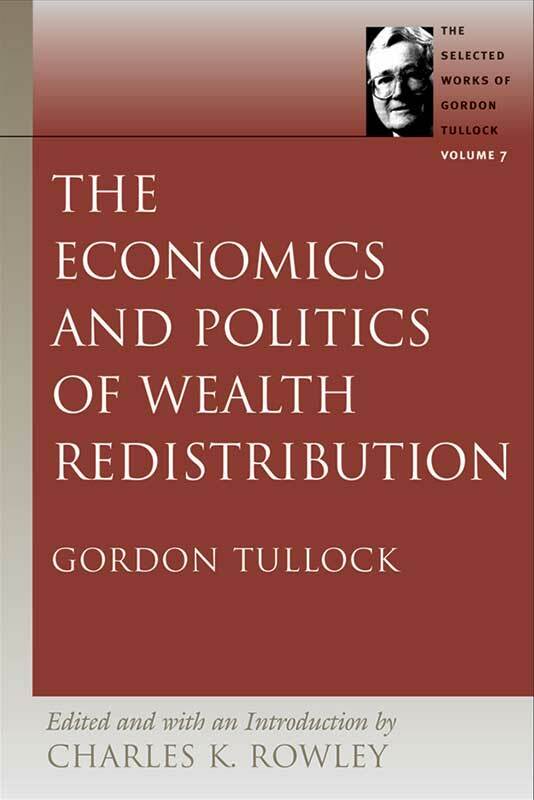 Using public choice and rent-seeking analysis as a basis, Tullock discusses the role of the democratic state in the redistribution of wealth. He adds a refreshing dose of realism to a field of economics that is often dominated by idealistic visions.